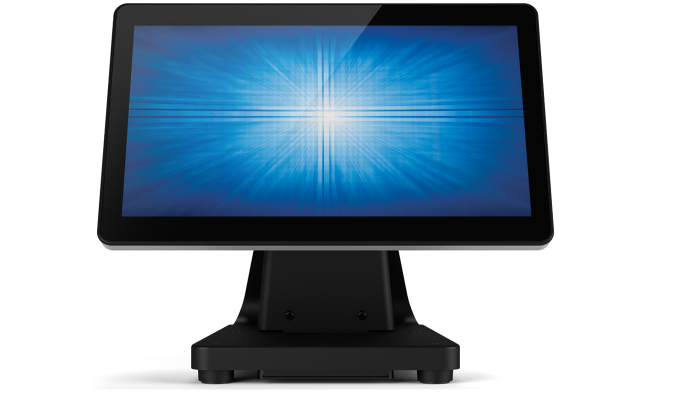 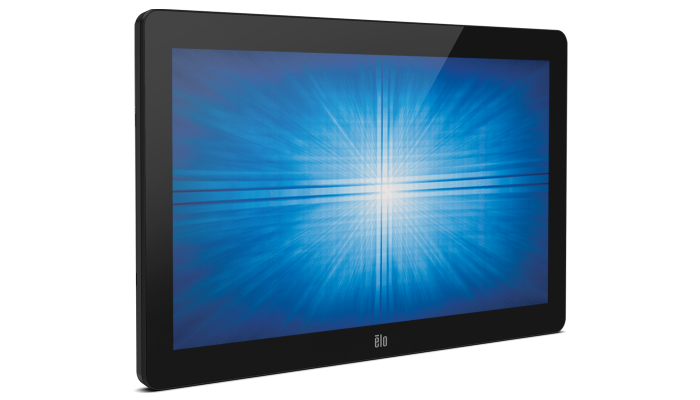 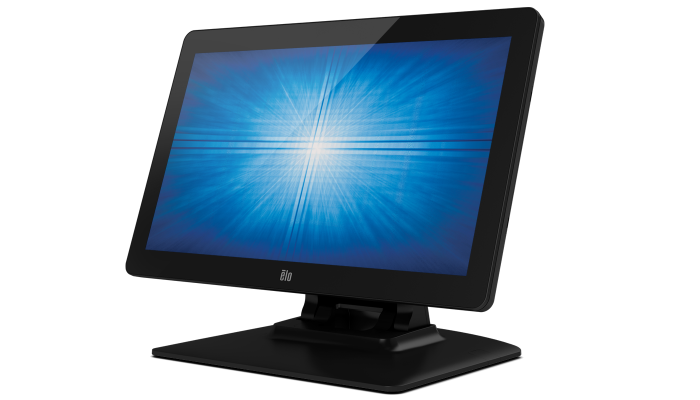 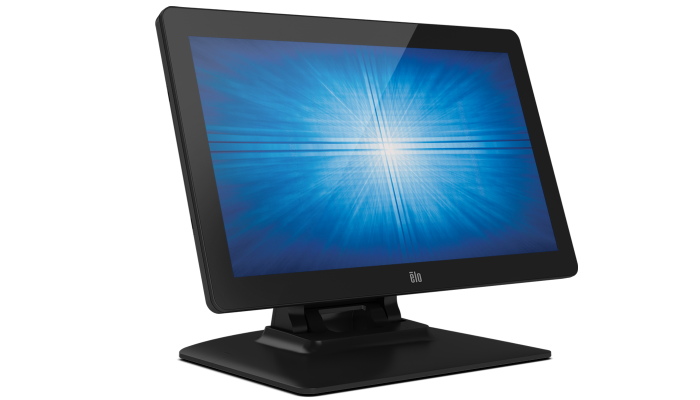 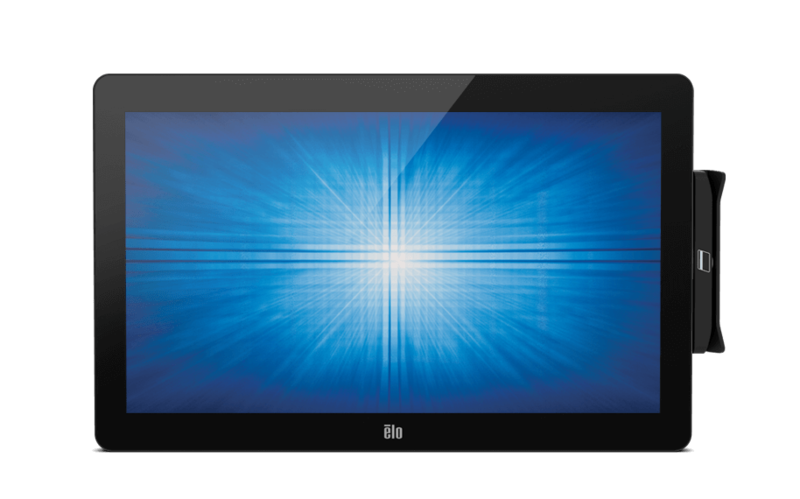 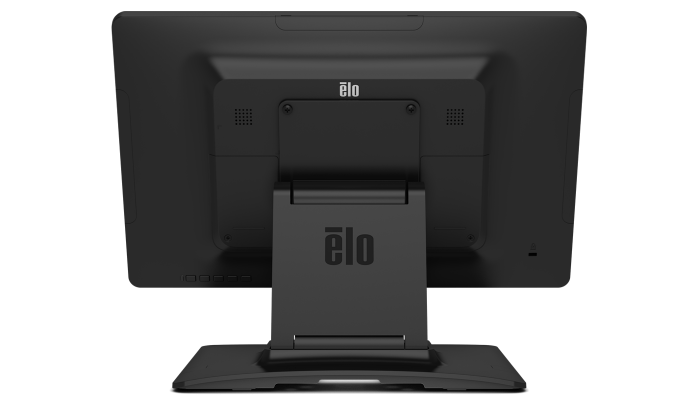 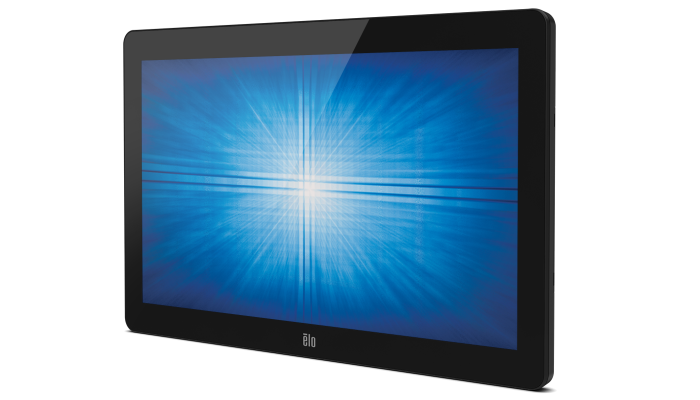 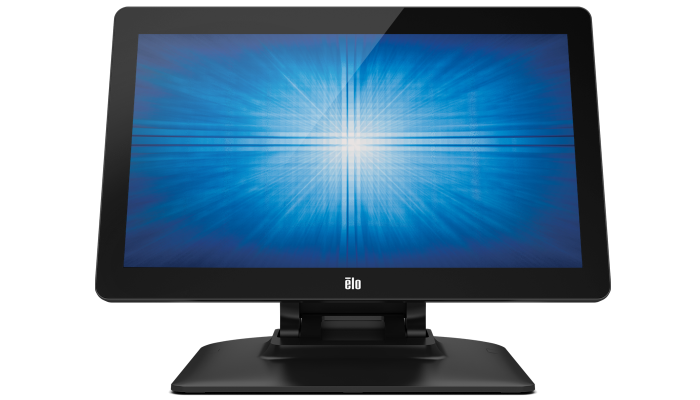 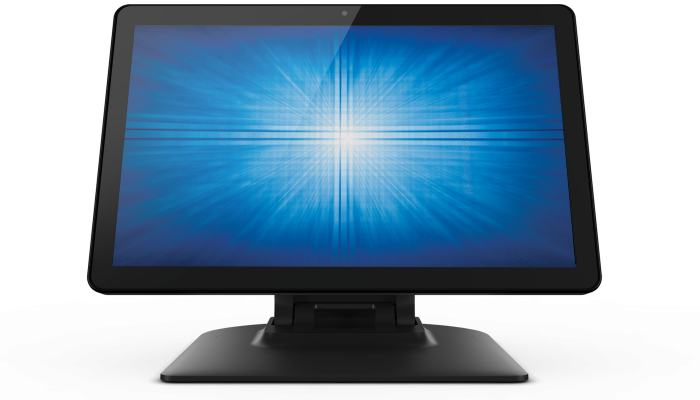 The Elo M-Series 1502L 15-inch widescreen LED touchscreen monitor delivers a seamless zero-bezel, edge-to-edge glass design with Elo’s industry-leading TouchPro® PCAP technology. 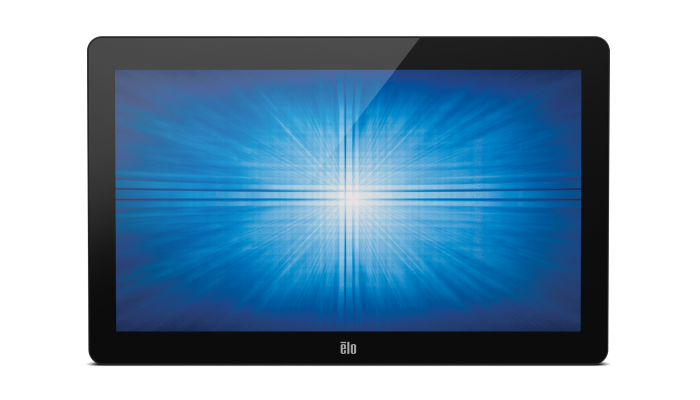 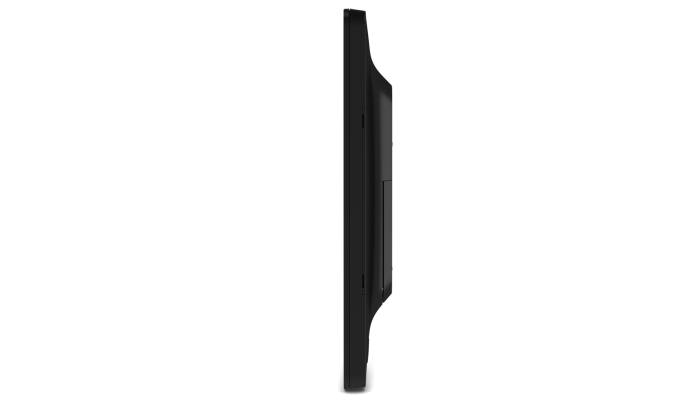 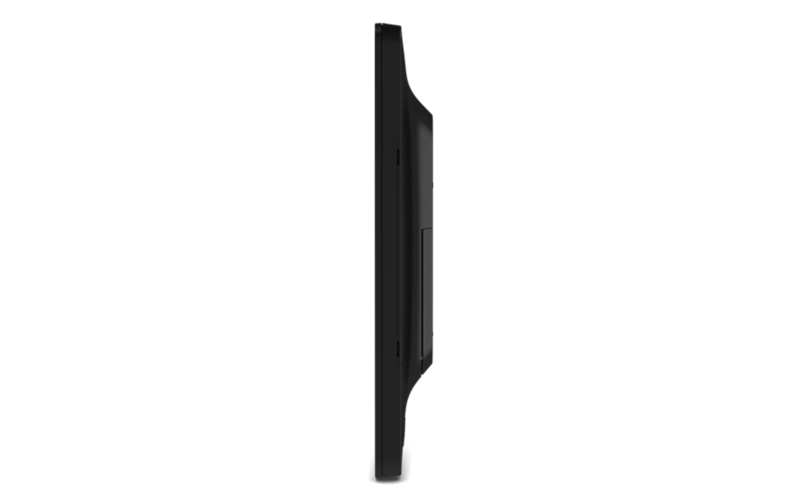 The sleek, low-profile, retail-hardened touchscreen features a 10-touch tablet-like experience and an anti-glare surface built to withstand the rigors of continuous public use, making the 1502L well suited for high traffic environments. 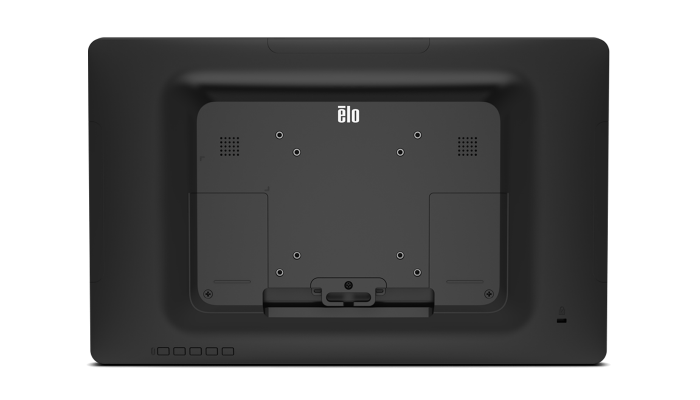 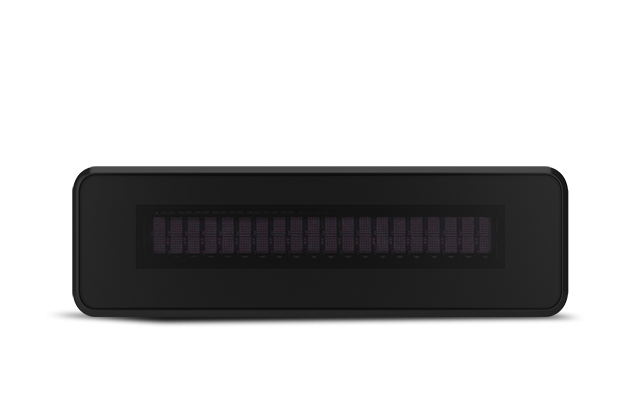 The Elo M-Series is available in 10-, 15-, and 20-inch sizes with multiple mount and stand options to ensure installation flexibility with tabletop use as well as wall- and pole-mount in portrait and landscape via standard VESA mount patterns. 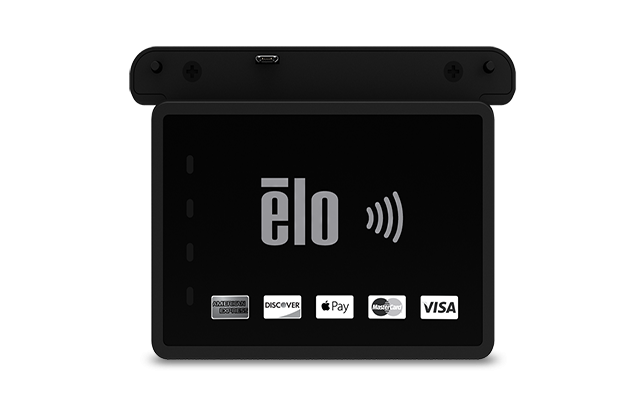 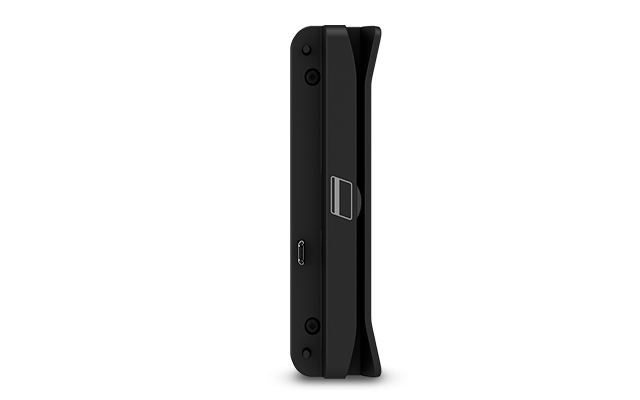 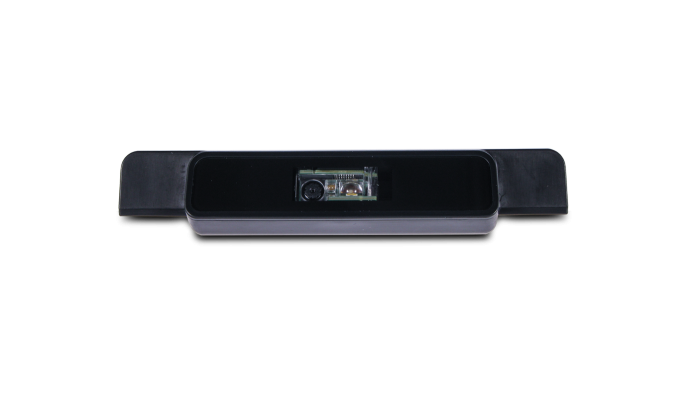 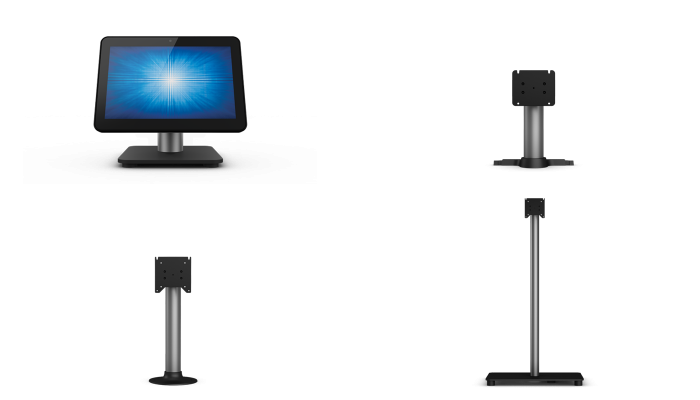 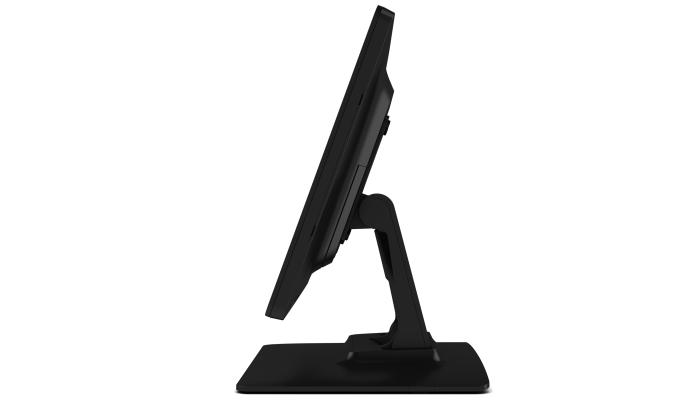 The 1502L offers optional retail accessories with easy installation including: a mag stripe reader (MSR), barcode reader, fingerprint scanner, customer-facing display and near-field communication (NFC/RFID) adapter for mobile payments and increased compatibility with the latest point of sale applications. 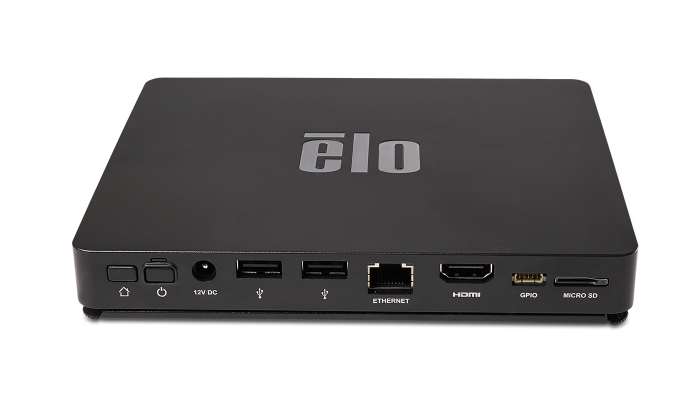 Includes HDMI, mini-VGA to VGA, USB and audio. 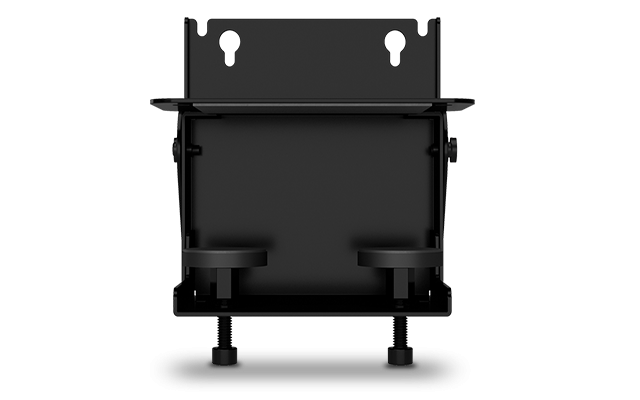 Part number E210789 for 1.8m cables. 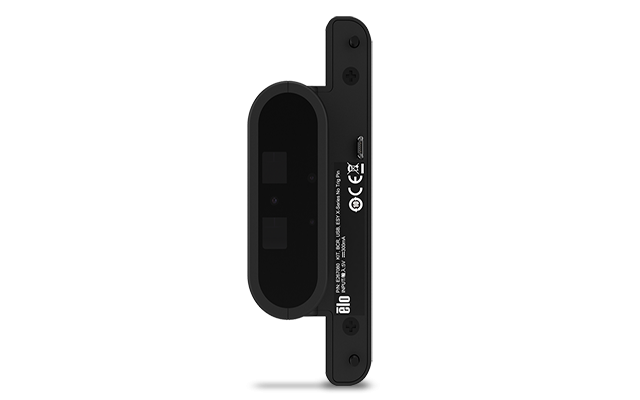 Part number E210606 for 3m cables. 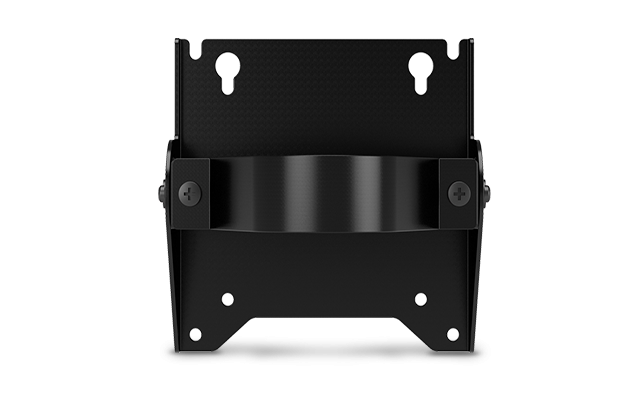 Includes clipped-in plugs for US/Europe/UK. 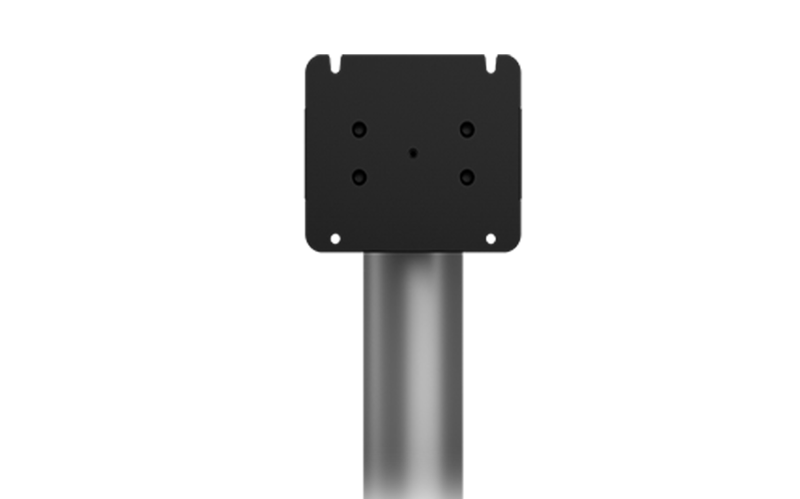 Part number E211174 for 1.8m power cable. 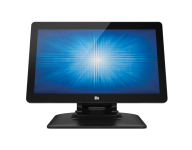 Part number E210973 for 3m power cable.